Under One Roof is headed to District in the Baltic Triangle on Thursday 13th June from 6:30pm-9:30pm. 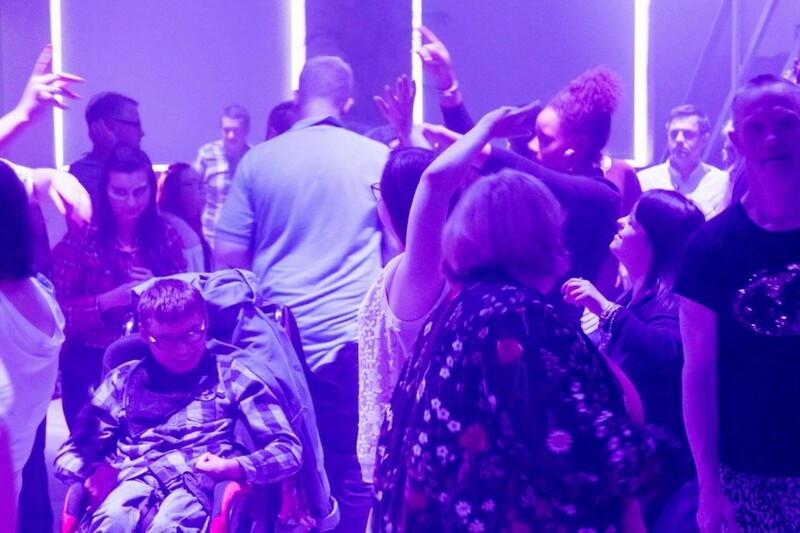 The rave has been running successfully in Manchester for over a year, giving people with learning disabilities and their carers, friends and family the opportunity to enjoy a proper night out in a safe space – the full works; an established DJ, club lighting and a great venue. Now Under One Roof will come to Liverpool, with the same party ethos but with a new, carefully selected accessible clubbing venue, which will be the perfect environment for the disability rave. BBC News covered Under One Roof’s first event (with 1.5 million views and counting!) and the journey of Shane who is a keen DJ who attended. Manchester Evening News have also given Under One Roof a great writeup and Skiddle have just realised a mini-documentary on the event. Priced at £3, tickets are aimed to be affordable for groups big and small. 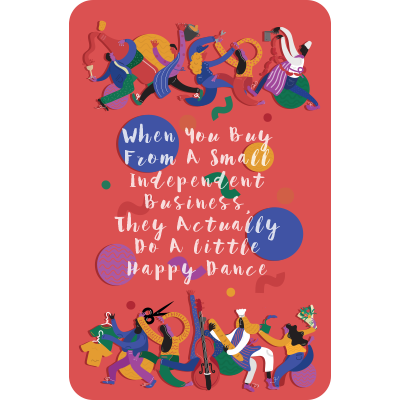 Under One Roof ensures numbers are kept realistic for the venue size, so there will be plenty of room to move and dance. There will be flashing lights and loud music. The venue has a bar and alcohol will be on sale as well as soft drinks.